Don’t be sad. I know, Monday mornings are bad and hard. 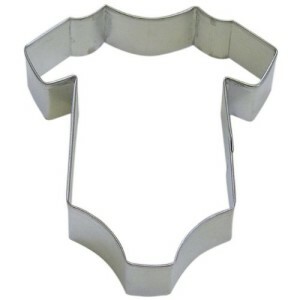 But here’s the solution. It will be easier when you use this mug in the morning. I promise. Happiness for sure. Not a morning person? Well, most of us aren’t so getting up in the morning for us is a constant battle with leaving our comfy bed and having to go to work or school. The only time most of us get some sort of life in us is when we drink that first cup of coffee. 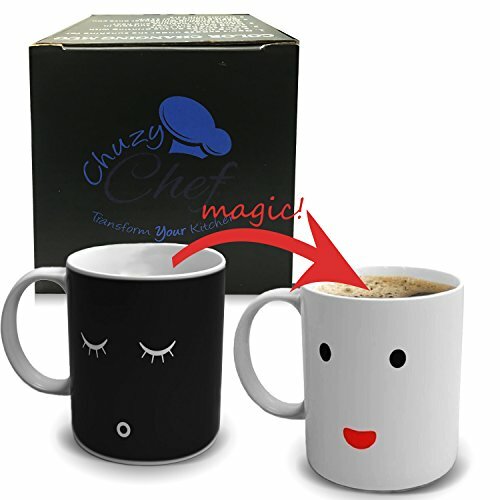 So we at Chuzy Chef® have decided to tackle that dread of the morning by making your cup of coffee just a little bit more exciting. Here’s how it works–pour your normal cup of Joe like you do every morning–except pour it in our special Face Color Changing Morning Magic Coffee Mug! This is heat activated so it is made specifically to react to you pouring a warm liquid in it. You can pour in coffee, tea or even hot chocolate into the cup in order to activate it. After pouring in the hot liquid the cup begins to change appearance! Slowly it will go from a black cup with sleepy eyes to a white cup with big wide open eyes and a happy wide smile! You can’t help but laugh a little out of amusement for this transformation. We have made your morning happier and brighter in seconds–just like magic! Heat-activated mugs are not only a great fun start to the day but they are also a great way for you to tell whether or not that cup of coffee you made has been sitting out for too long. Nothing is worse than drinking that cup of coffee you set down and it is ice cold! But with our mugs you can see from the color and face of the mug if it’s too cold to sip on your drink anymore. 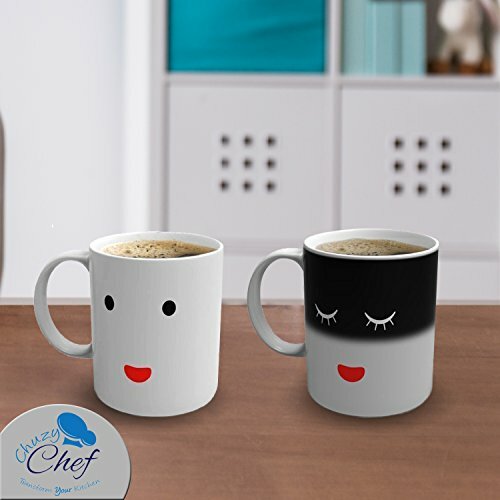 MAKES YOUR MORNING MORE FUN: Beat the sadness that the morning brings with this exciting Magic Coffee Mug. As it changes from sad to happy so will your mood! So fill it up and be ready to smile! HOW TO ACTIVATE COLOR CHANGE: In order to activate cup the temperature of the hot liquid should be over 70°C/158°F5. At that temperature it is possible for the color of the mug to change. SLEEPY FACE TO AWAKE FACE INSTANTLY: This Magic Morning Cup’s faces change as soon as heat is applied. Watch as your cup goes from dark and sleepy to bright and awake and happy! KEEPS TRACK OF COFFEE TEMPERATURE: Don’t you hate it when you take a sip of your morning coffee and it’s cold? Well with this cup you don’t have to go through this unpleasant experience anymore. As your coffee cools off, your mug turns back to black! 100% CUSTOMER SATISFACTION GUARANTEED: Chuzy Chef® guarantees that you will always be satisfied with your purchase from us. We only use the best materials for our products and are always available to aid our customers.